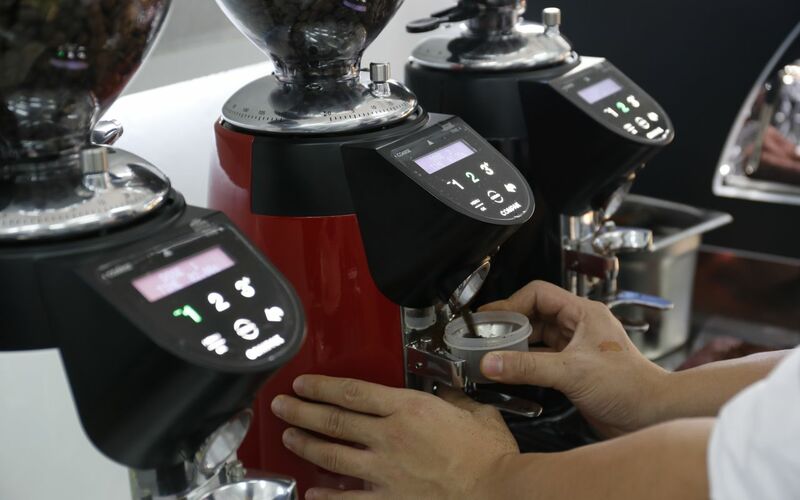 The eleventh edition of International Coffee Tasting took place in Asia, in the city of Guangzhou (China). 162 coffees from nine countries (Australia, Canada, China, Italy, Japan, Korea, Spain, Taiwan and Thailand) took part in this edition. The judges were 28 tasters of the International Institute of Coffee Tasters (IIAC), all Asian professionals. Iiac member of the board and director of this year’s event Carlo Odello had this to say, “As always, International Coffee Tasting applies the strictest tasting and scoring methods, with a minimum threshold for a medal and up to a 30% cutdown of the competitors. We can observe significant qualitative growth in the coffees produced in the new Asian markets and a positive affirmation of thos Italian coffees which manage to balance structure and aromatic richness”. The Asian market is probably the largest coffee laboratory in the world right now. Mr Odello added that, “The vast majority of the countries in the area are tea-based cultures; light roasting with fruity, floral and acid notes can satisfy the palate of the new consumers. 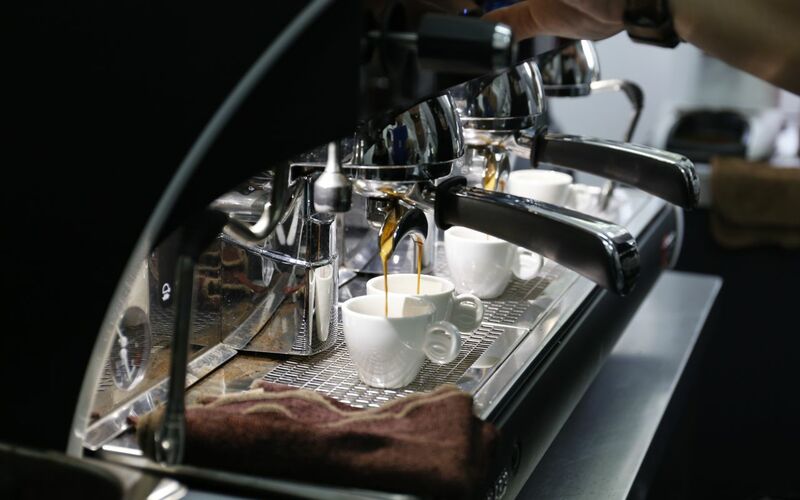 Espresso, including the Italian one, is playing an increasingly important role, especially as a base for milk-based drinks, much loved in this part of the world. Pure espresso is a cult for a few connoisseurs”. List of the Gold Medals by category and in alphabetical order.